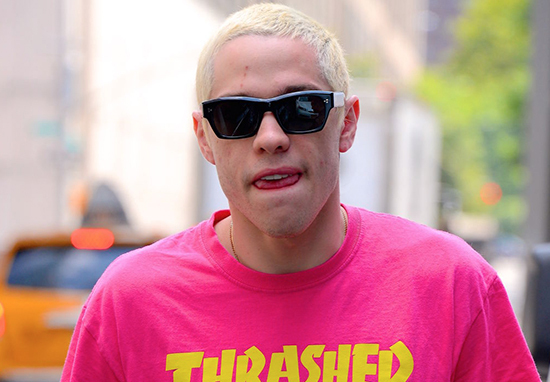 Pete Davidson has reportedly blocked Ariana Grande on all forms of social media, in an attempt to ‘distance himself’ for the sake of his health. But the pair split and since then – like in any celebrity breakup – Davidson has received hate online from people who don’t even know him. I’ve kept my mouth shut. Never mentioned any names, never said a word about anyone or anything. I’m trying to understand how when something happens to a guy the whole entire world just trashes him without any facts or frame of reference. I just want you guys to know. No matter how hard the internet or anyone tries to make me kill myself. I won’t. I’m upset I even have to say this. To all those holding me down and seeing this for what it is – I see you and I love you. She reminded her followers she cares deeply about Pete and his health, saying no-one ever knows what a person is feeling while asking them to leave him alone. 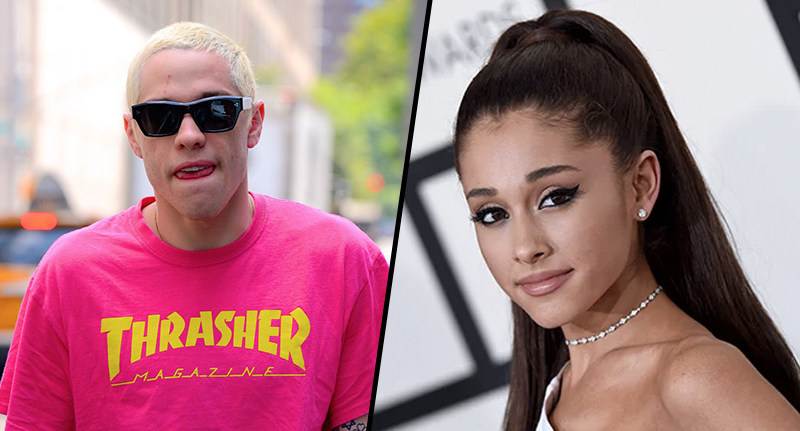 It would seem, and understandably so, it’s become too much for Pete who’s now reportedly blocked Ariana on social media. As reported by Cosmopolitan, a source told Us Weekly the SNL star has blocked his ex-fiancée. Pete is trying to distance himself from her narrative for his health. Ariana confirmed the news herself, in a DM sent to one of her fans on her personal Twitter account. Davidson is being praised by experts for speaking up and doing what’s right for him and his mental health, as well as raising awareness about Borderline Personality Disorder. We wish them both the best during this difficult situation.